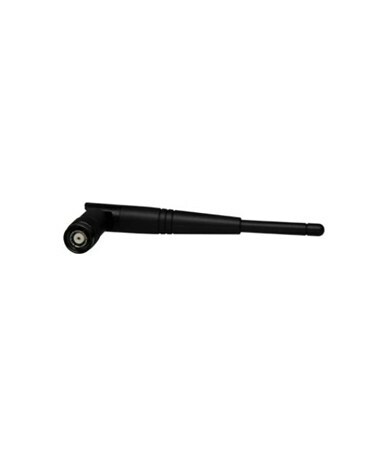 This 2.4 GHz Radio Antenna is compatible with the Spectra Ranger 3 Data Collector, FOCUS 30 and FOCUS 10 Total Stations. 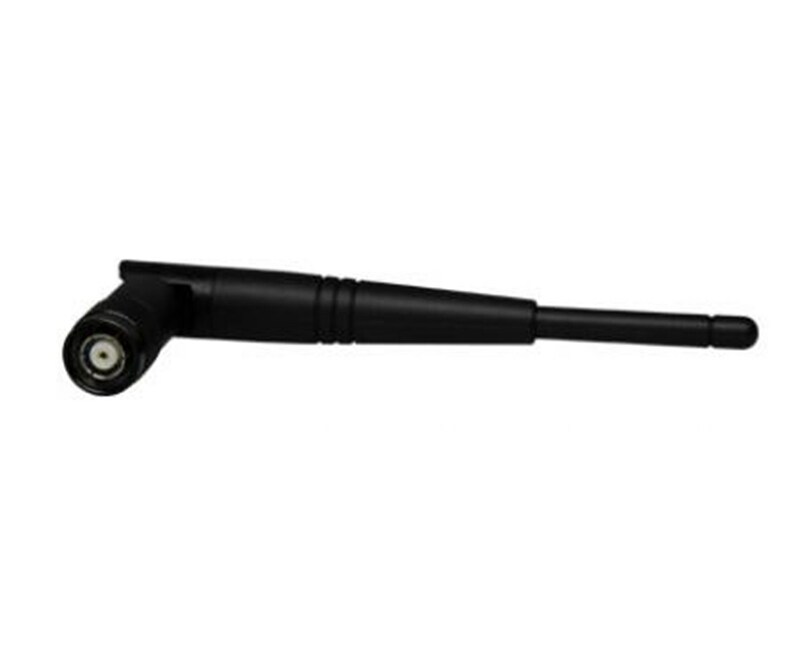 It is used for linking a radio module to a receiver for data transmissions. 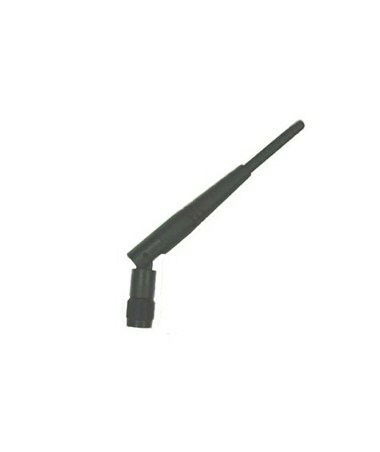 For the best reception, it is recommended to position the antenna at a 90-degree angle.